Austria is a small but beautiful wine-growing country with 4 wine regions and 19 wine areas. Around 32,000 wine-farms produce quality wines on the basis of 30 vine varieties that are officially accepted. 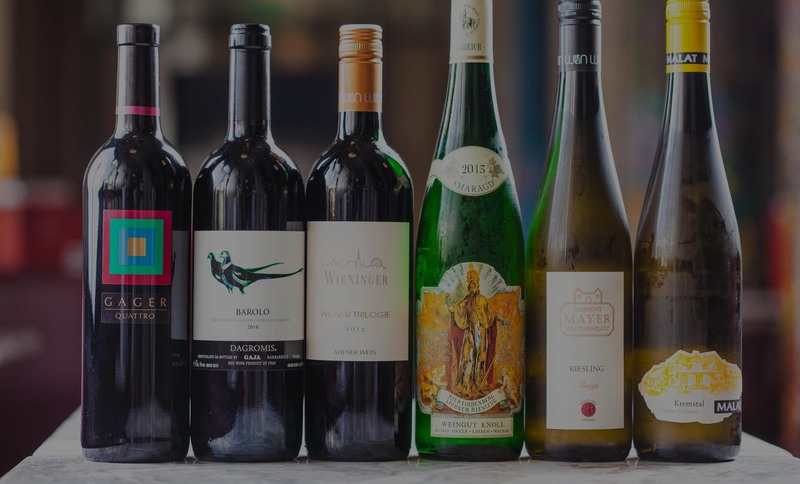 The American wine publication "Robert Parker's Wine Advocate" , which is considered the most important and influential in the world, recently rated 260 Austrian wines of the current year. The result: "outstanding" !